Settle into relaxed Weilheim – by the Ammer river. Meet your fellow tour riders in the Biergarten and wash away some jetlag. Pick up bikes and complete hire agreement paperwork. 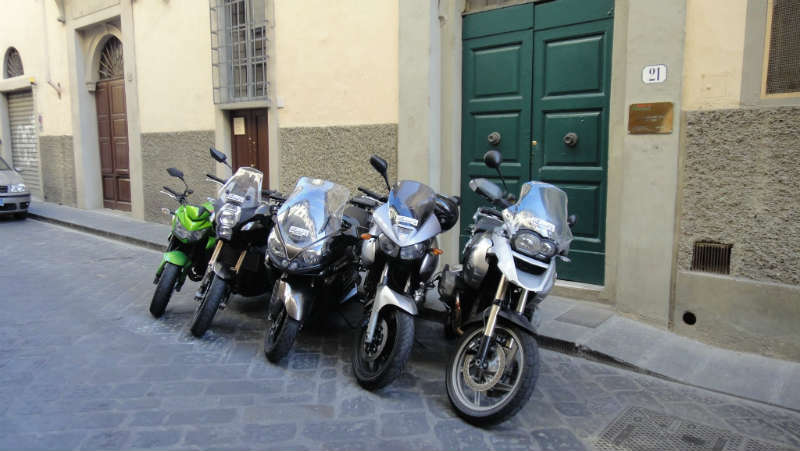 Orientation; ‘wrong side’ riding and introduction to European road rules,, etiquette and safe group/ team riding. Biergarten lunch out on a ride/ dinner local village. First travel day. 1 mountain pass- Hahntennjoch, (1884m). Many ‘Romantische Straße’ (romantic/ scenic roads). Tourist Option; King Ludwig’s Linderhof ‘summer house’. Extraordinary photo opportunities, and can do the on-site guided tour. 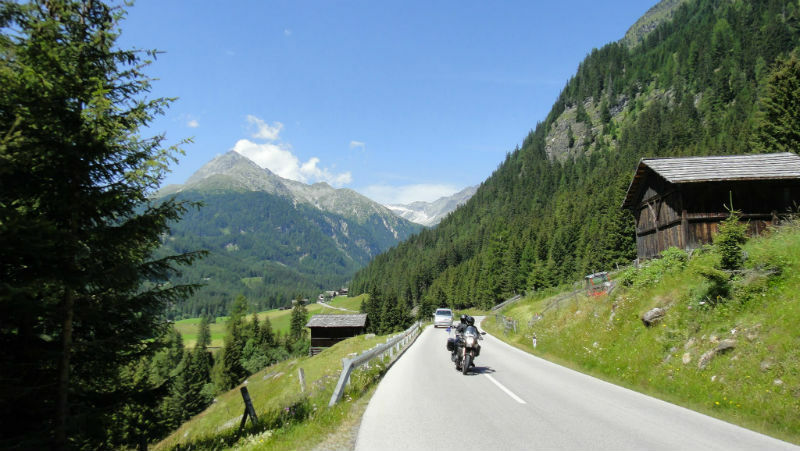 Ride up and over the Hahntennjoch to Austria and overnight at Imst. North- ‘Garmish’, on the famous (but busy) Fernpass, and return. South to Pillerhöhe, (1558m) via Wenns- smaller, less well-known, very picturesque. Big travel today = early start. Best passes of the southward leg of the tour today - morning in Austria. Ride to the town of Oetz, then up and over sneeky road (you won't find on Alpineroads .com !). After the ski village of Axams, join the famous Brenner Pass and wander along a stunning valley to the Italian border. Nice sections of perfect corners at the beginning will further warm up the tires. Over the Penserjoch (2215m) - our first legitimate high alpine pass. 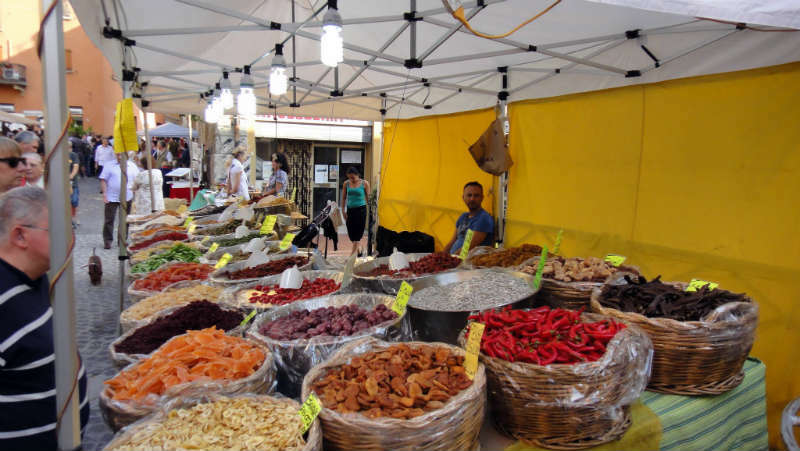 Down the other side to Bolzano- into real Italy; espresso’s, pizza, pasta. Climb again out of Bolzano - the little known but absolute riding heaven ‘Passo della Mendola’ to our overnight in Fondo. Cruise after the big ride day 4. Morning of stunning scenery, cruising through the Italian alpine foothills- Strada del Vino (streets of wine) - part of the vast northern vineyards. Follow the east shore of the lake to our overnight stay in Torri del Benaco, on the lake. Well earned afternoon of tourist on one of Italy’s famous northern lakes. Extra riding- Continue along the lake, then as far up the west shore as you wish and return. Another traveling day - we get our first taste of the Val Pandana, a flat plain that stretches east-west across the north of Italy, from France to Venice. 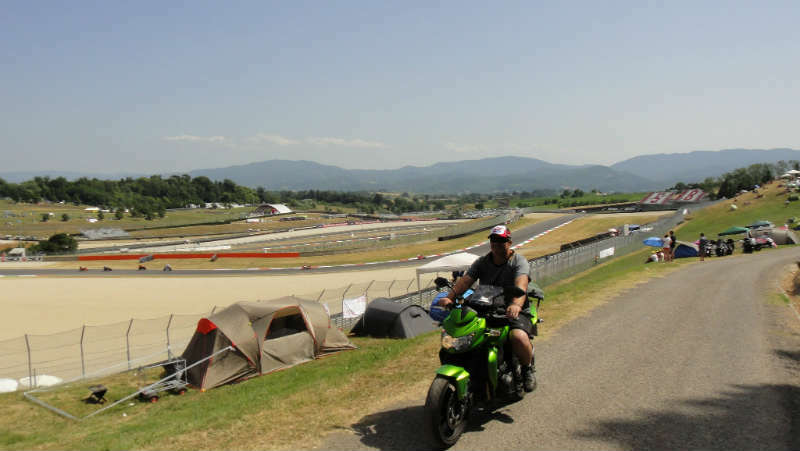 Fortunately, the best way to cross it is an Italian autostrada, knocking over a big chunk quickly, and lots of fun too. How Australian toll roads should be. We can also sample some of the agricultural part of the plain, cutting through some back roads before hopping on the autostrada, checking out an Italian equivalent of western NSW. Into the Apennine Mountains in the afternoon- away from the straight roads and heat. Gradual climb up the northern side of the Passo du Cerreto (1270m), getting tighter and twistier as we gain height. Overnight at the top, saving the even better descent for the morning. Morning wake up of Passo du Cerreto Part 2. Through the Apuan Alpi region, known for its marble quarries and ancient human habitation- a beautiful part of the Apennine range that we traverse along for the morning. Windy labyrinths of Tuscany's roads. Down and off the mountains again to Pisa, and the famous leaning tower for the obligatory photo and time for lunch. Blitz another autostrada into Florence after lunch, and the first of 2 nights stay in the city. Vibrant, romantic city of ‘Firenze’ (Florence). Take in as much as you can, by foot, tourist bus tour, or even bicycle. Or sit back and watch it unfold in front of you. Arguably, this is the most wonderful city in Europe. Leaving Florence we ride north through a series of villages north toward Mugello, and the GP track-side town of Scarperia. Check out the church and museum at Scarperia. Option of entering the track to watch qualifying. Several great ride options in the Tuscan hills for the afternoon. Overnight just south of Bologna in a wonderful local bed and breakfast - "Lair of the Squirrels". The Races. Nothing can compare with being there. Make sure you have your Australia flags, and be prepared to lose your voice. After the main race; quickly as we comfortably can get out of the track and on the bikes, direction Bologna. The bulk of the car traffic heads to the highways, but we hit the Passo dello Futa- Ducati’s unofficial road test track that connects the factory and GP track. Needless to say we will be sharing it with a few other bikes… good fun - in recent years, this route has been limited to bikes only traffic. Spectacular Italian feast prepared by genuine locals - R&R at the B&B. Across the Val Pandana again (Nth Italian plain), from Bologna to Venice, and this end of the plain is wider. Autostrada comes to the rescue again, so we can blitz through this often hot, flat, rural/ industrial landscape. 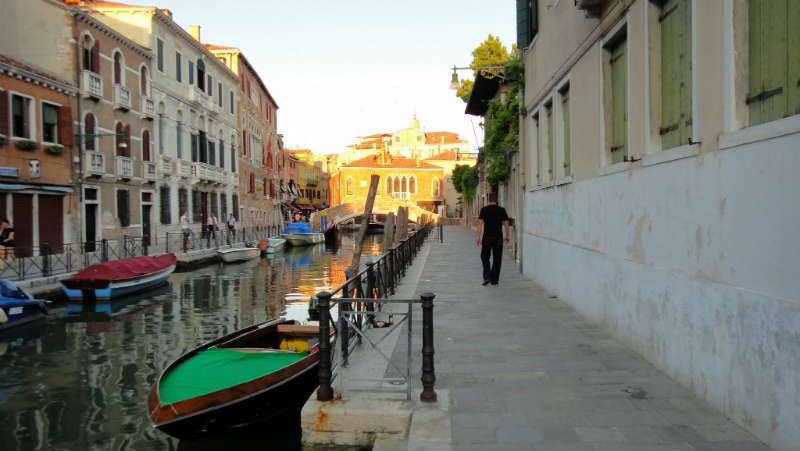 Afternoon, evening and overnight in Venezia (Venice). Morning in Venice, enjoying the scenery and playing tourist. By lunchtime we head north toward the Alps again- this time the Italian Dolomites. Passo Duran (1600m) and Passo di Cibianna (1530m) combination is a nice way to finish the day, or we can strike out and hit the Falzarego(2115m), if the group is up for a big afternoon. Day 13 : Rest or ride? 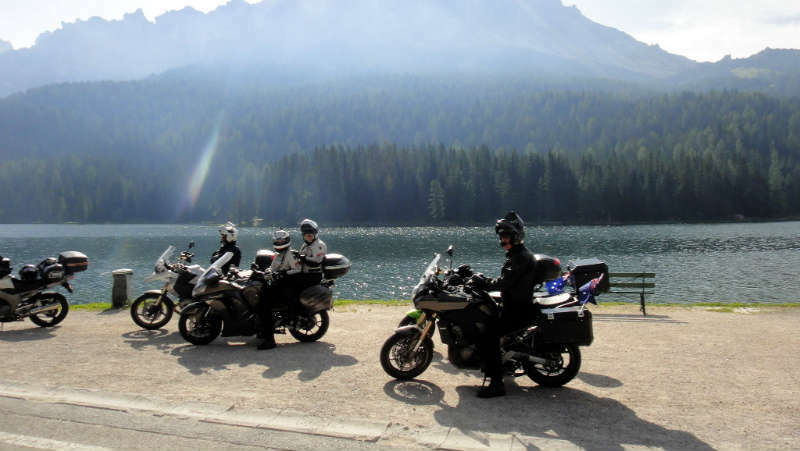 Cortina is situated in the very heart of the Italian Dolomites- the riding from here is unbelievable in all directions. Passo Fedaia (2060m), Pelligrino(1920m), Pordoi (1745m), and Sellajoch (2240m) is literally just naming a few. Maps provided and explore as much or as little as you wish- loops that take in a few of the passes are recommended. Return to the same ‘Digs’ overnight, so bikes are free of luggage. Biggish ride day, but we’re in a rhythm now. 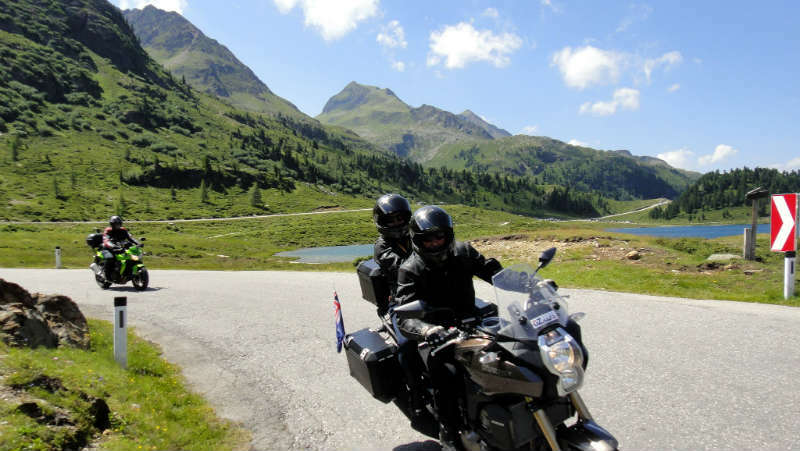 Crossing out of Italian Dolomites back into Tyrolean area of Austria serves up some highlight roads of the whole tour. 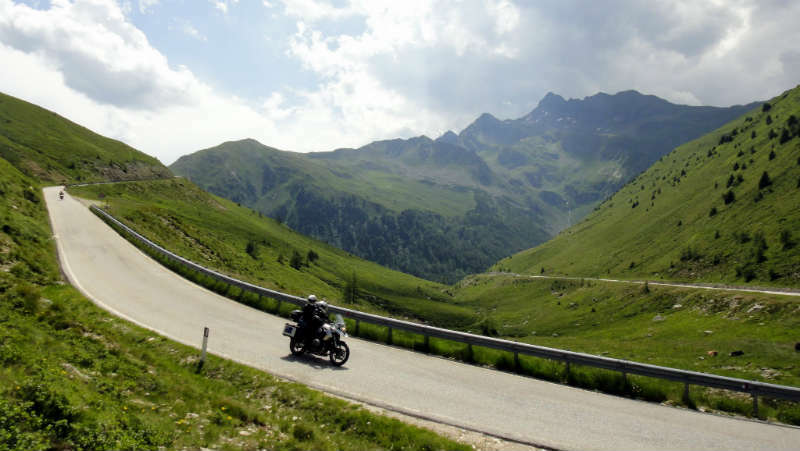 The Passo di Trecroci (‘3 chimneys’- 1800m) and the Staller Sattel (2050m) that crosses the Italian-Austrian border are absolute stunners, both in terms of riding and scenery. Lakes, waterfalls, beautiful rugged mountains. The run-out down off the Gerlospass through to the valleys below is one of our favorite descents in all of the Alps. Austrian tolls apply to use some of these roads, but worth every euro cent. Squirt a bit of autobahn (Austrian, so 130km/h limited) into overnight stay in the middle of the city of Innsbruck. Lots to see and do. Short up-and-over back to Germany, then the no speed limit German Autobahn. Clean the carbon off the top of the motor, + let some adrenaline clear the arteries. Beautiful scenery, albeit a little blurred. No-autobahn alternatives if you’d rather yet another ‘Romantische Straße’. 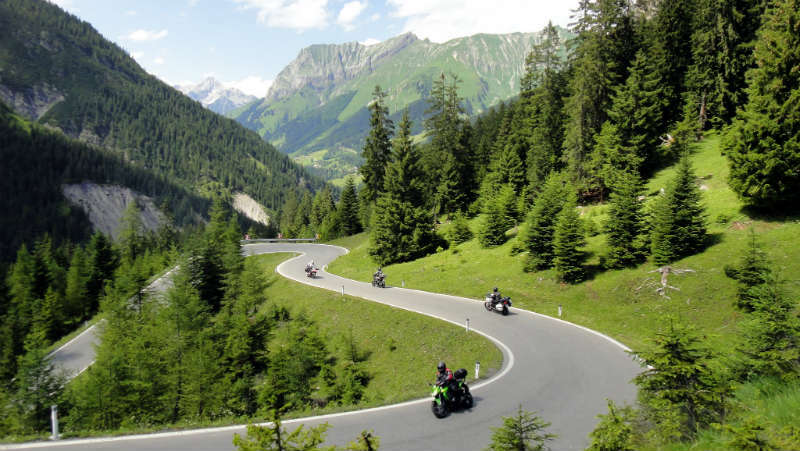 The Walchensee-Kochelsee combo is Germany’s favorite biker road, which can be squeezed into the day. Return the bikes, and overnight in Weilheim. Transport into Munich city, Munich Airport or hire car offices, etc. We recommend flight/ train/ hire-car hops to many other major European cities/ countries, Munich is very central to all. Lots of up, up, up. Lots of down, down, down. Lots of bends, after bends after bends. 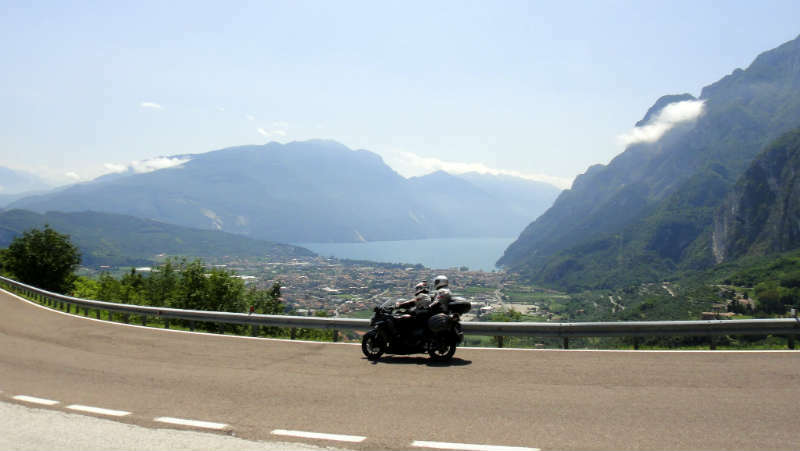 ... Fabulous roads on good bikes, friendly travelling companions, comfortable accommodation and great views. .. Thanks Cliff for a great time and I’ll be back for more. Watch a ride for yourself! Copyright © 2016 Ozalps.com. Based on theme by morethanthemes.com, modified by Raina Mason All rights reserved.